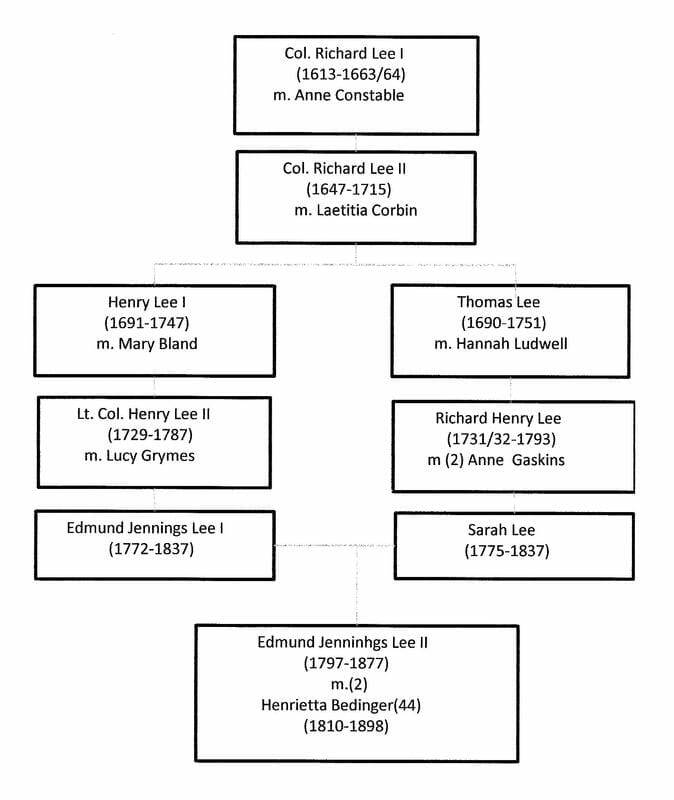 ​The Lee Family of Virginia has enjoyed a long and illustrious history beginning in 1639-1640 with the arrival of Richard Lee I. Richard Lee emigrated from England in 1639-1640, settled in Jamestown, and was the progenitor of the Lee line of Virginia. Lee was a member of the Coton branch of the Lees of Shropshire, England. He came to America as secretary of the King's Privy Council. In 1642, Lee received a land grant of 1,000 acres. By 1648, he had patented other large tracts of land in York, Gloucester, and in upper Norfolk counties. During his life he was at various times a justice and member of the council. He served as attorney general of the colony in 1643, secretary of the colony in 1651, and burgess of York in 1663. That year, Lee returned to England to settle his English estate and arrange for his children's education, returning thereafter to Virginia. 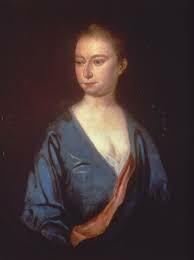 ​Not long after his arrival Richard Lee I married Anne Constable, a ward of the Governor, Sir Francis Wyatt. Richard and Anne Lee raised eight children: John, Richard II, Francis, William, Hancock, Elizabeth, Anne, and Charles. Richard Lee I’s will directed that his property at Stratford, England be sold, and that the proceeds be used to discharge his debts, to complete the education of John and Richard at Oxford, and to provide dowries for his daughters, Elizabeth and Anne. In Virginia, he left the Machodoc plantation to his son John, the Paradise plantation to Richard II, "War Captain’s Neck" to Francis, and the Maryland plantation to William. The Dividing Creek plantation he left to his widow for her lifetime and afterwards to be divided among his younger sons, William, Hancock, and Charles. 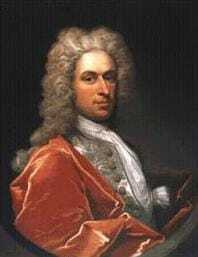 ​John Lee died unmarried, in 1673. The Machodoc plantation then passed to his brother Richard II, as their father’s heir-at-law. ​Richard Lee II married Laetitia Corbin. Four of their sons – Richard, Philip, Thomas, and Henry, are the progenitors of the Mount Pleasant, Maryland, Stratford, and Lee Hall branches of the family. Richard II and Laetitia are buried at the Burnt House Cemetery near Hague in Westmoreland County, Virginia. We will follow the line of two sons of Col. Richard Lee II whose descendants are related to the Bedinger family, Henry Lee I and Thomas Lee. As legend has it, Henry Lee II won the hand of the "Lowland Beauty", Lucy Grymes away from his friend,George Washington. In any event, Henry and George remained close friends throughout their lives. Henry II and Lucy Lee made their home at Leesylvania, near Dumfries, Virginia and their descendants are known as the Leesylvania Line of the family. Edmund Jennings Lee I married his second cousin, granddaughter of Thomas Lee, connecting two descendant lines of Col. Richard Lee II. Their eldest son, Edmund Jennings Lee II, married Henrietta Bedinger(44), the daughter of ﻿Daniel Bedinger﻿(7). This motion of Richard Henry Lee began formal deliberations of he Continental Congress that created the Declaration of Independence. 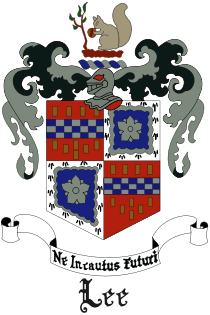 The youngest son of Henry II and Lucy Lee, Edmund Jennings Lee I, married Sarah Lee, the daughter of Richard Henry Lee [of whom, more on this website] and Hannah Ludwell. Edmund Jennings Lee I and his wife Sarah Lee were second cousins by the fact that they were each great-grandchildren of Col. Richard Lee II and Laetitia Corbin. Henry III, the eldest son of Henry II and Lucy Lee, earned the nickname of "Light Horse Harry", for his exploits during the Revolutionary War. "Light Horse Harry" Lee authored the eulogy of George Washington that John Marshall delivered on the floor of the U.S. Congress, which included the immortal line, "First in War, First in Peace, and first in the Hearts of His Countrymen." 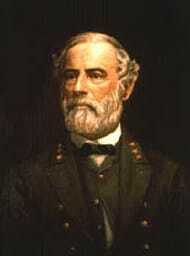 General Robert E. Lee, the "Great commander of the Copnfederarcy " was the son of "Light Horse Harry" Lee. 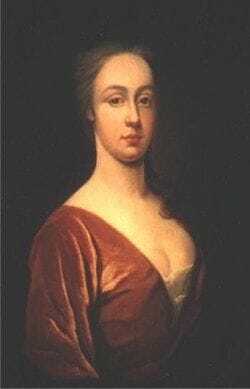 Lycy Grymes Lee, the "Lowland Beauty", married Henry Lee II. Lee, Edmund Jennings, 1895, Lee of Virginia (1642-18920, a facsimile reprint by Heritage Books, Inc, 2002, 586 p.